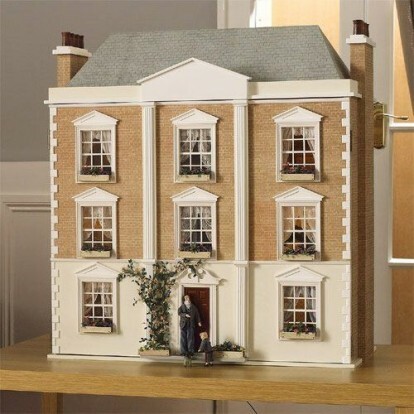 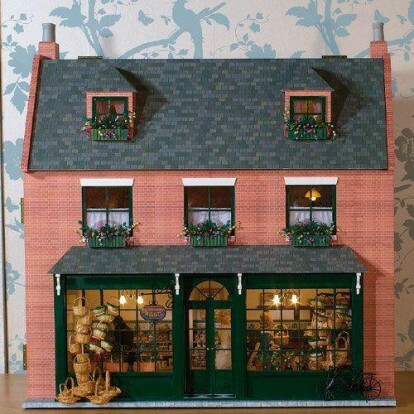 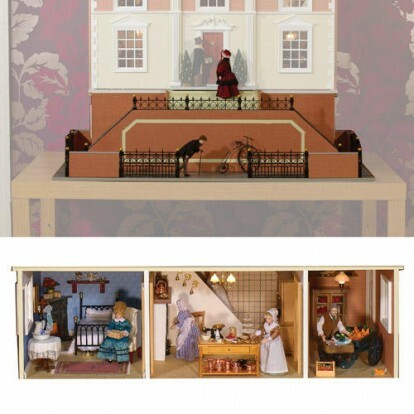 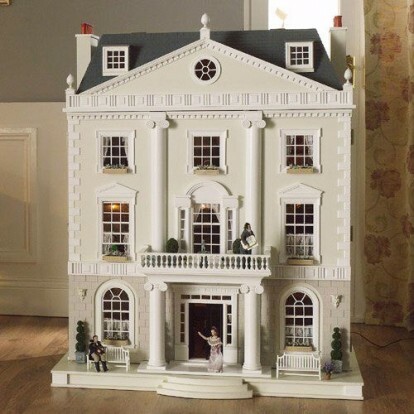 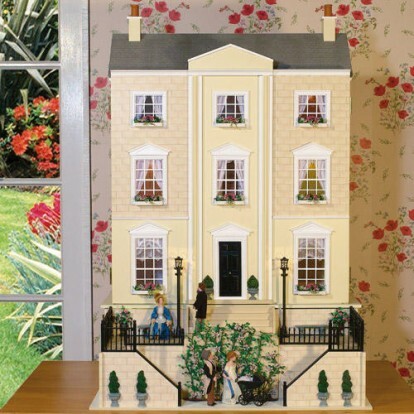 The Dolls House Emporium has dolls' houses in every style and historical period. 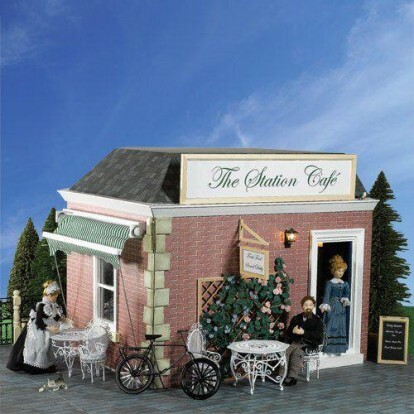 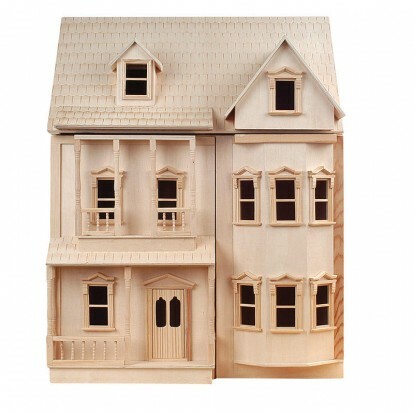 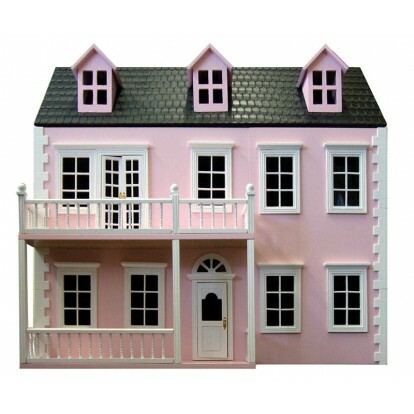 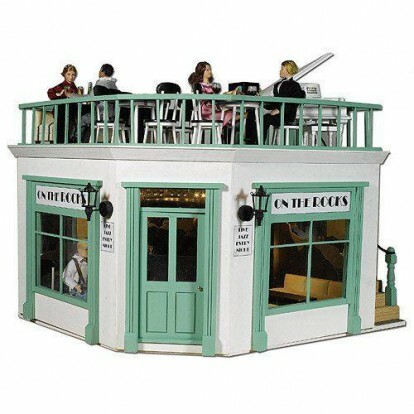 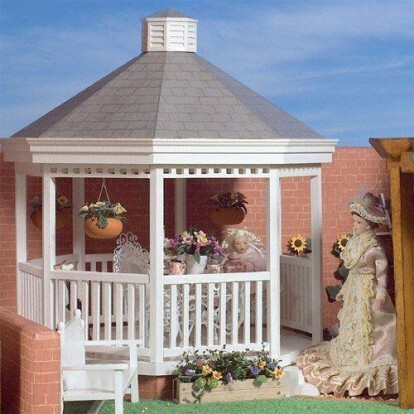 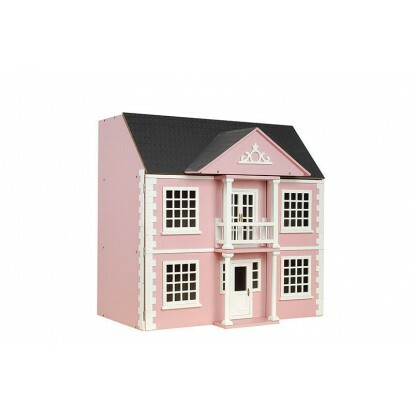 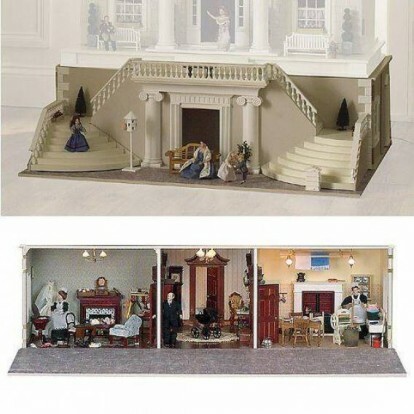 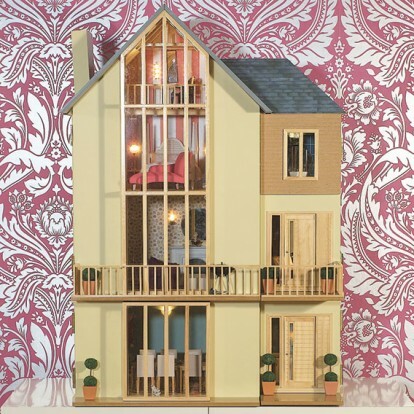 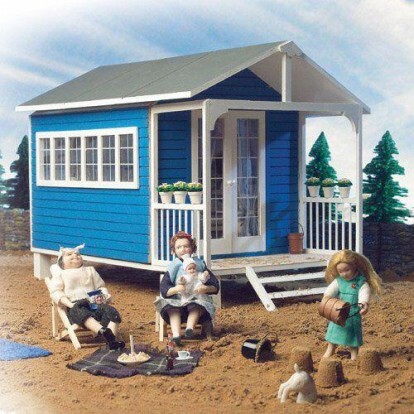 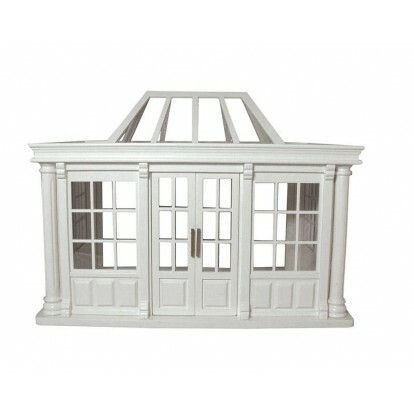 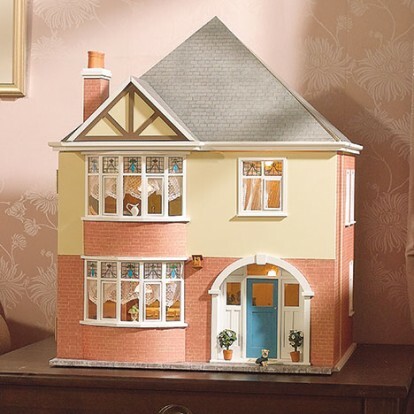 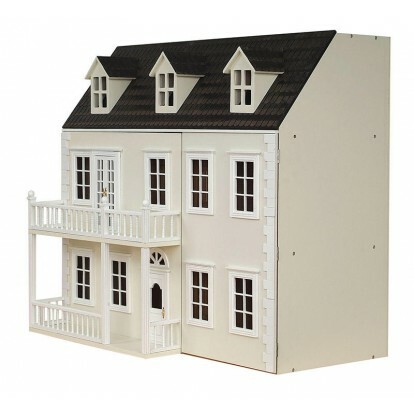 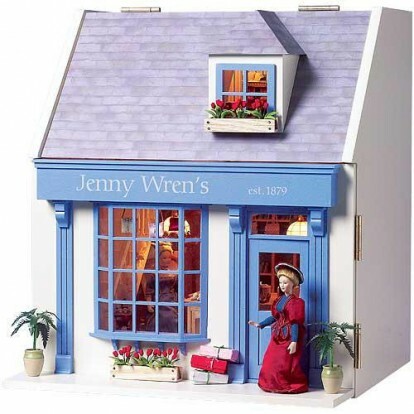 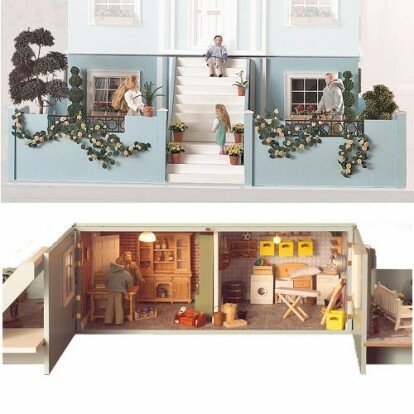 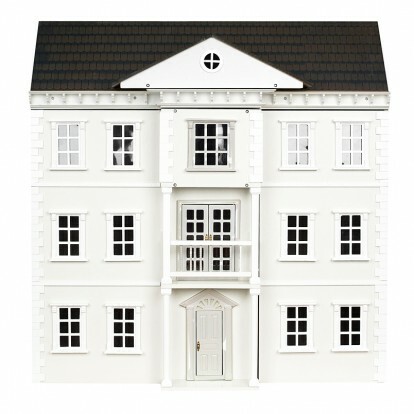 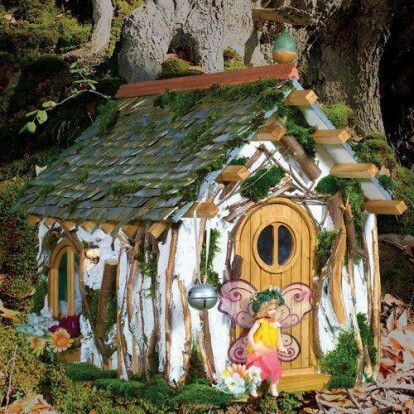 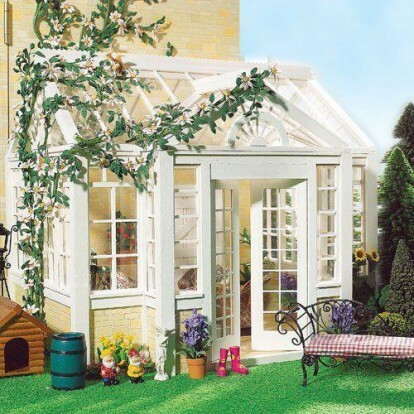 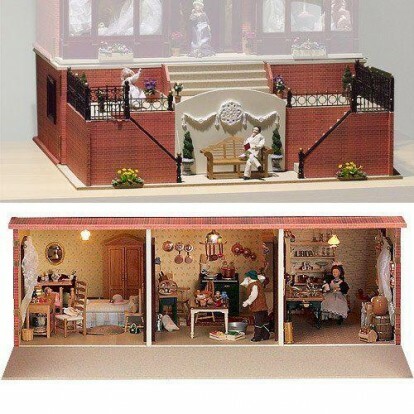 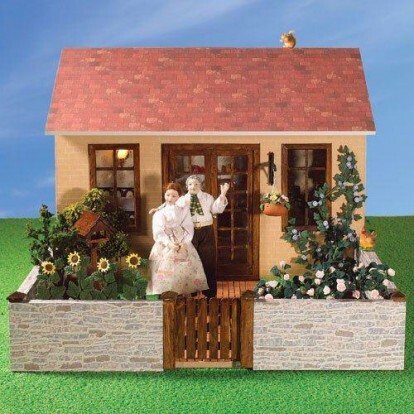 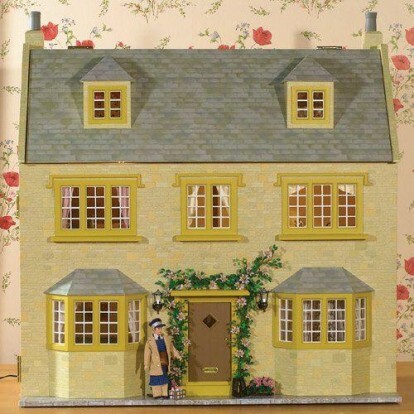 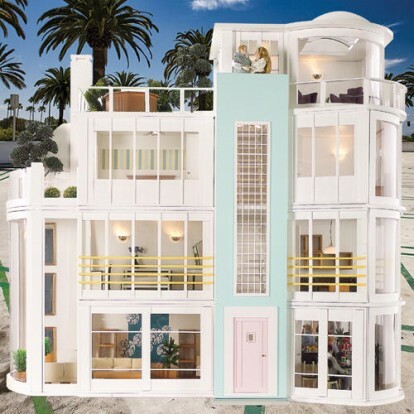 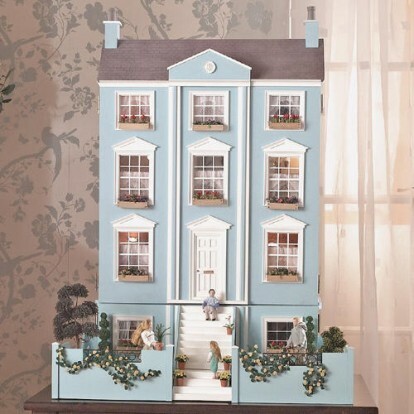 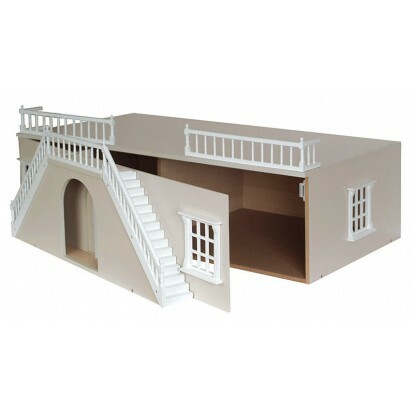 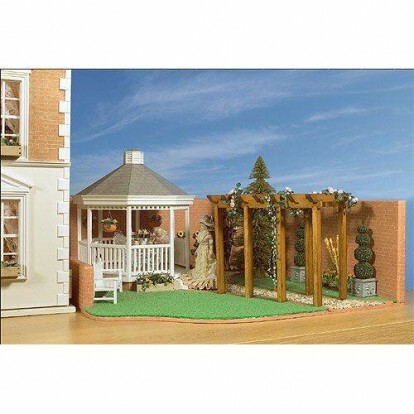 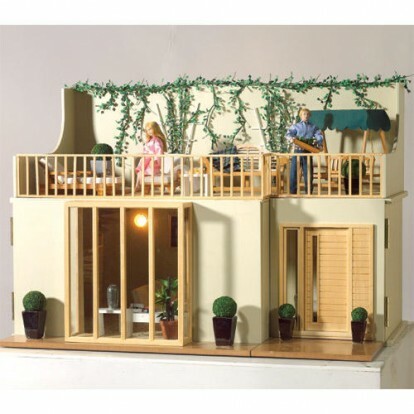 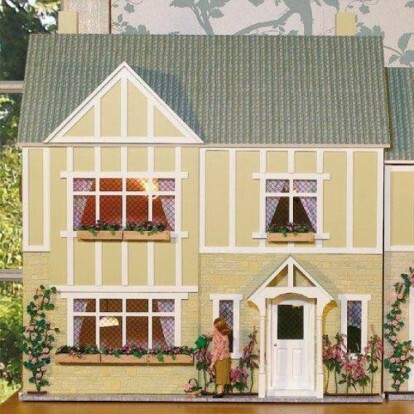 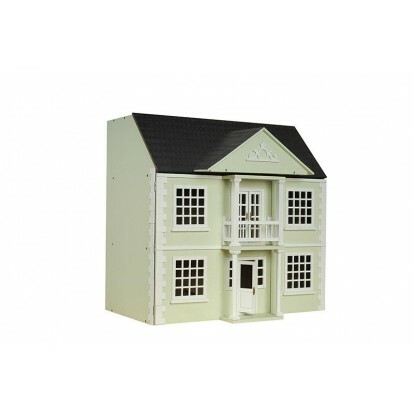 Discover the perfect dolls' house for your next project. 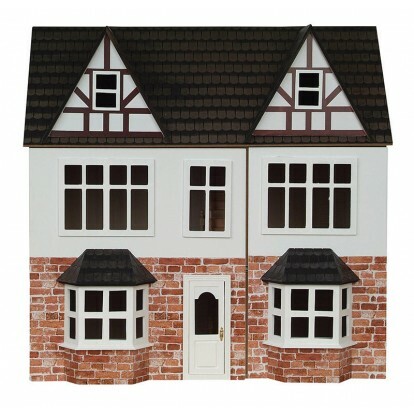 Please Note, all house Kits come with a 6 month Manufacturers Guarantee. 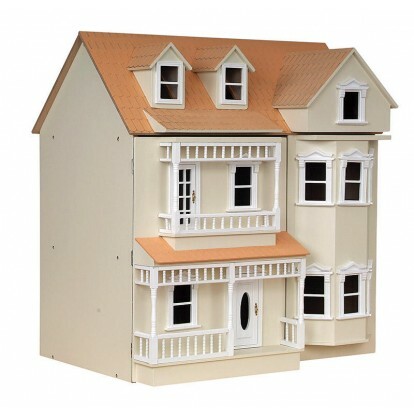 We would ask you check all kit parts thoroughly on receipt and advise us of any problems.